The Oregon Solutions’ Cedar Mill Creek Flood Remediation Collaborative Project Team continues to move forward. At the group’s second meeting they reviewed and approved their work plan schedule. 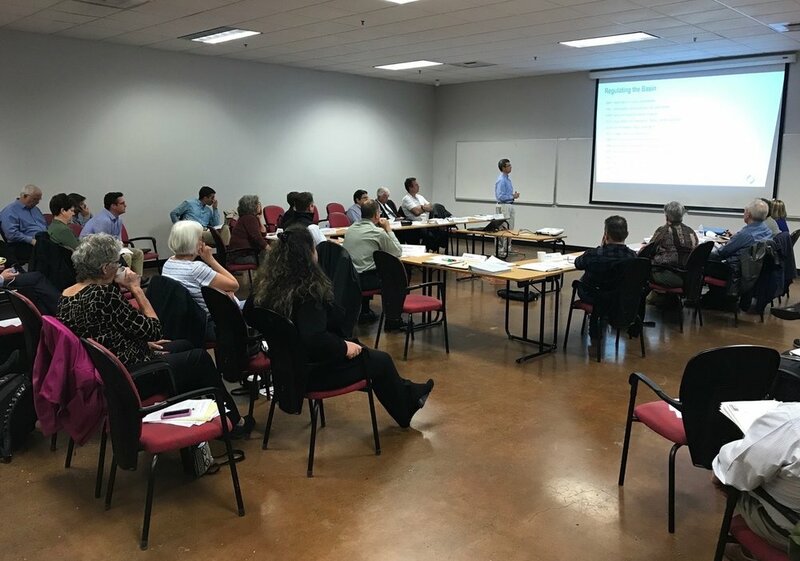 In addition, the Technical Advisory Committee for the project continued the orientation presentations, with more information on the issues and challenges related to flooding in the Cedar Mill Creek watershed. Older PostFinalists named for Cannon Beach city manager.